Spring is Upon Us! (we hope? – I don’t know about you but we are definitely ready for some warm spring days with the sound of birds chirping and the sun shining through the sunroof.) 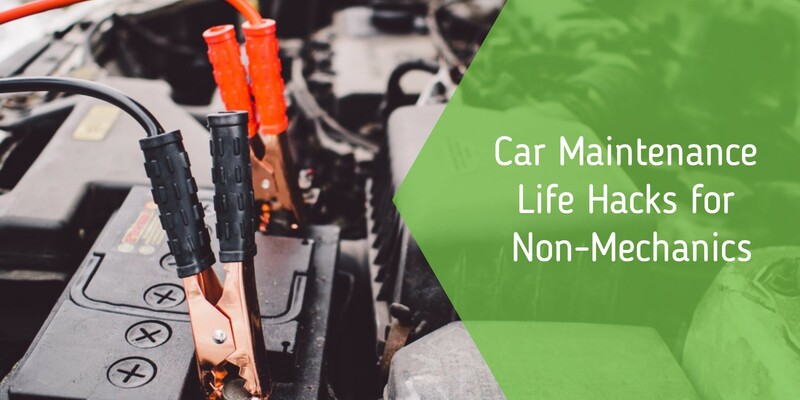 Now you are ready for Spring but is your car ready? Maybe not so much… But that’s okay we are here to help! Here are the top 7 things your car is begging for post winter weather.